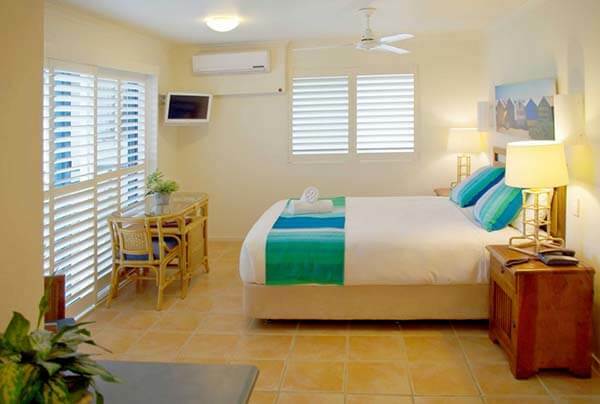 Yamba is the ultimate holiday destination, and The Cove Yamba is the perfect Yamba accommodation. The Cove’s modern, spacious, self-contained accommodation is close to everything – located in the heart of Yamba. 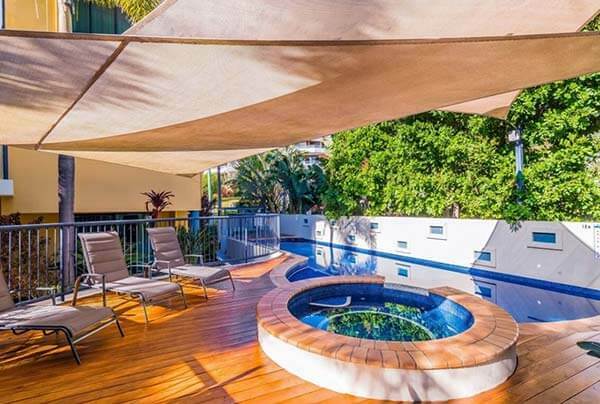 And because Yamba is renowned for its spectacular beaches, relaxing atmosphere, stylish village charm, pristine waterways and abundance of fresh local seafood, it’s an idyllic year-round getaway for families, couples and singles too! The Cove Yamba has a range of spacious, modern, fully-equipped luxury apartments. 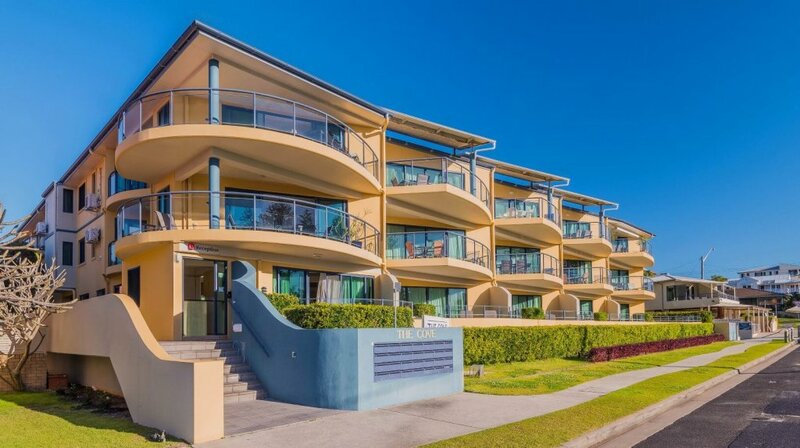 The Cove Apartments provide an extensive range of guest services and facilities to ensure you enjoy every minute of your holiday here in Yamba. Enquire now to see our current specials at The Cove Yamba Apartments. Call The Cove on 02 6603 0300.